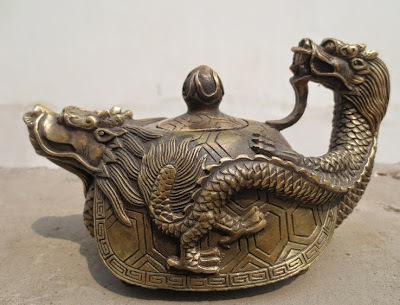 Dragon Well (Lung Ching) is a style of green Chinese tea that is very famous. Dragon Well is prepared from young buds and tender leaves sprouting in the spring season. It is distinquished for its flat, smooth appearance, emerald green liqour, fragrant & fresh aroma. It yields a mellow, refreshing cup with a slightly sweet taste that will leave you wanting more.